So normally I would come out to your house and charge you to clean your house. However, there are some people who want to do it themselves; this is for you. You’ll need a couple things, first off you’ll need a pump up sprayer, bleach, gain soap, and a water source. Mix a few giant squirts of soap, then mix your standard bleach half and half with water. Gpa round your entire house and spray your solution on the house. Let it dwell ten minutes, then rinse with a garden hose!! 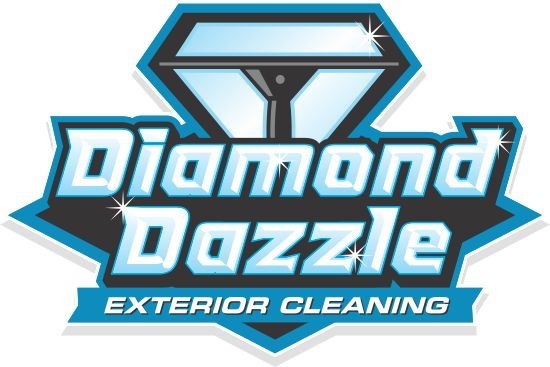 Obviously if you don’t have time or have a large house, you can call Diamond Dazzle Cleaning for your powerwashing and we will come out and make it Dazzle!! Call us for powerwashing Ada Mi, powerwashing Lowell MI, powerwashing Alto Mi, Powerwashing Richland MI, Powerwashing whitneyville Mi, powerwashing Lansing Mi, powerwashing Frand Rapids Mi, powerwashing Kalamazoo mi, powerwashing Battle Creek Mi.